If you and your children love reading and making unusual books, I’ve got a series for you….I’m really excited to announce that I am teaming up with Erica from What Do We Do All Day to bring you an ongoing series for kids called Book Art. 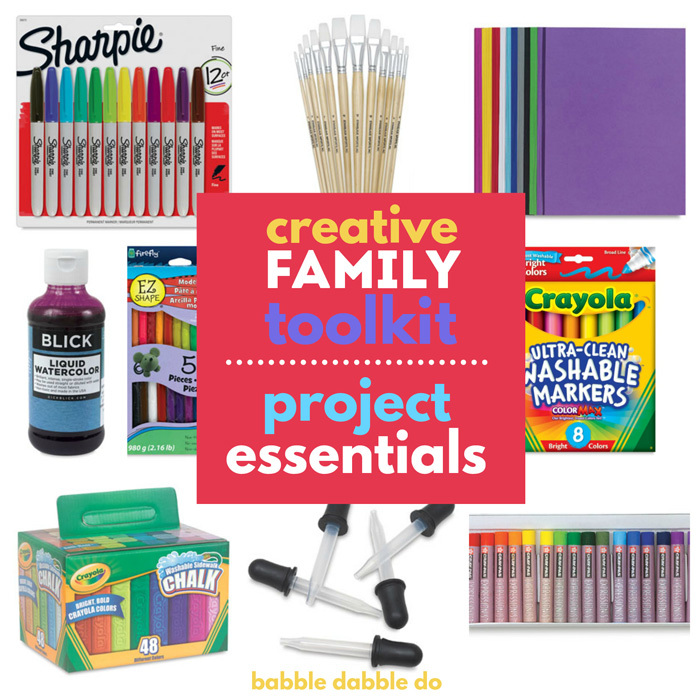 Erica will be creating book lists for kids based on a topic and I’ll be supplying a companion activity. We want to inspire the young creators and authors in our children! 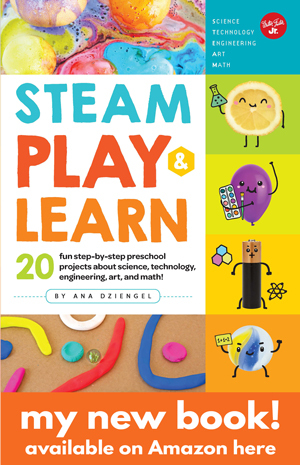 If you aren’t familiar with Erica’s blog, What Do We Do All Day is a wonderful mix of smart projects for kids, extremely well curated book lists, and tons of learning activities you can do at home. 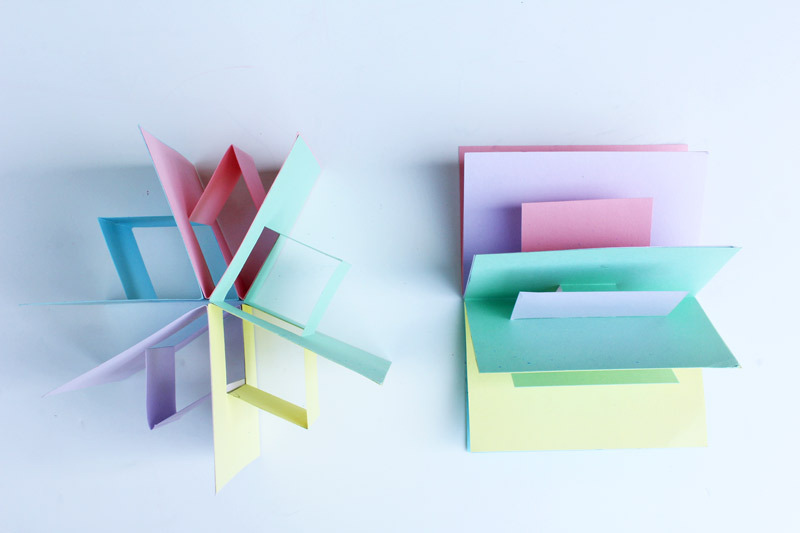 For the first installment of Book Art we are exploring pop-up books. Erica created a wonderful list of pop-up books; check out a few below and then visit her site for more! 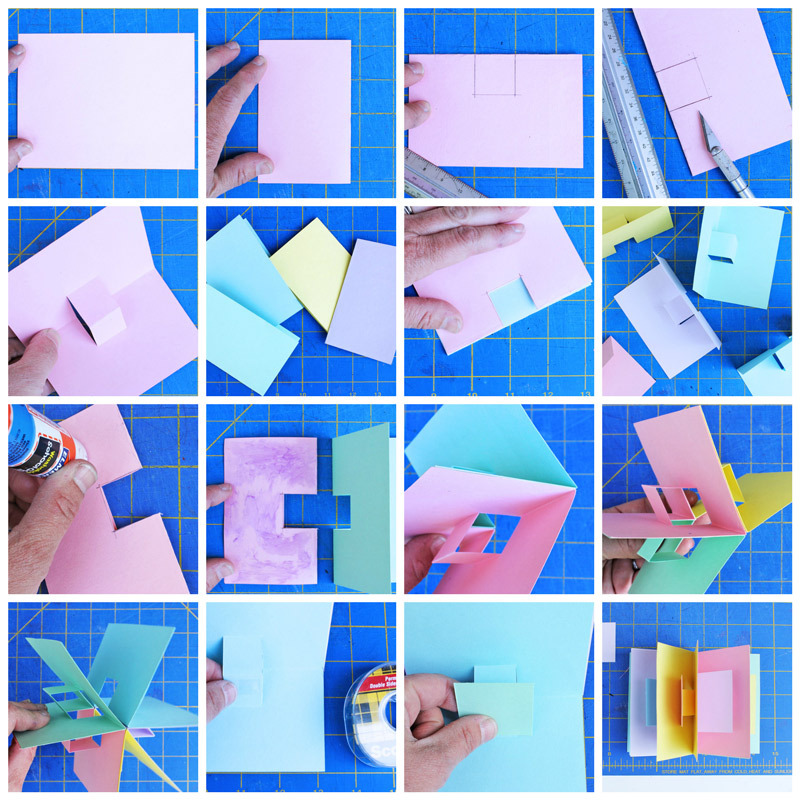 To go with it I created a 3D pop-up book tutorial, designed to become a 3 dimensional story. Check out the tutorial, what my kids did with their books, and then go see what Erica’s kids made. I love collaborations because we get to see what other creative kids can do with an idea! This tutorial was inspired by my son. His first grade class made pop-up books and he came home one day excited to show me how to do it. 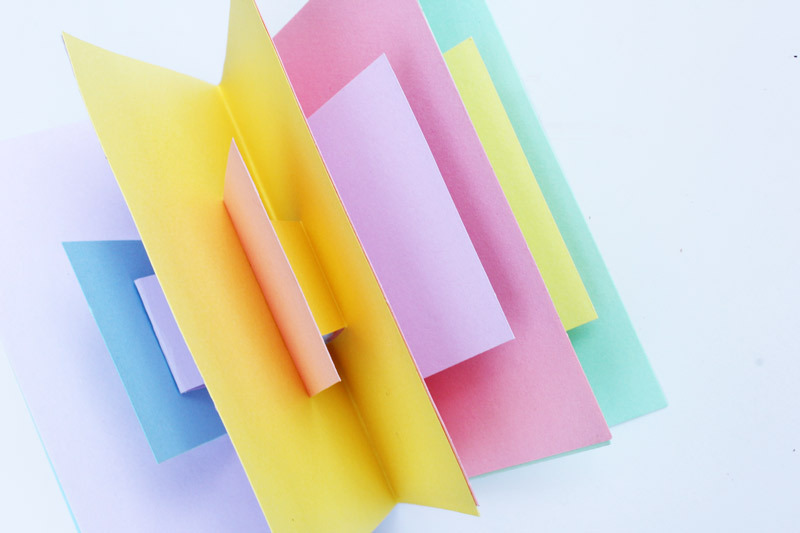 Smart guy knows I love a good paper craft….we turned ours into a 3 dimensional book by using cardstock and making 5 pages so that the book can stand on its end; clip the ends together and you have a story in the round. 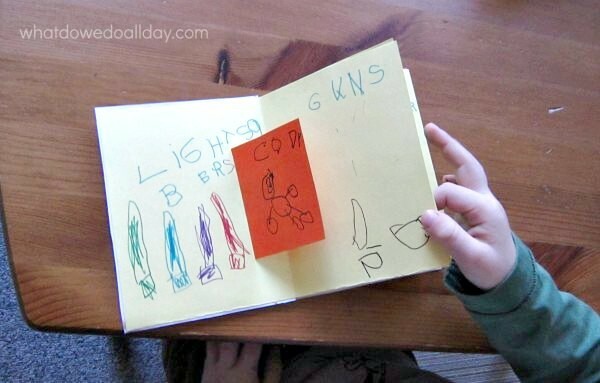 This book project is suitable for a variety of ages. Older children can both make and fill the book. For younger children, parents can make the book and then ask their children to fill it with a story, information, or images of their choice. I was really excited to see what the form of the book inspired in my children. Read on to find out! Step One Cut an 8 ½” x 11 sheet of cardstock into four equal pieces. 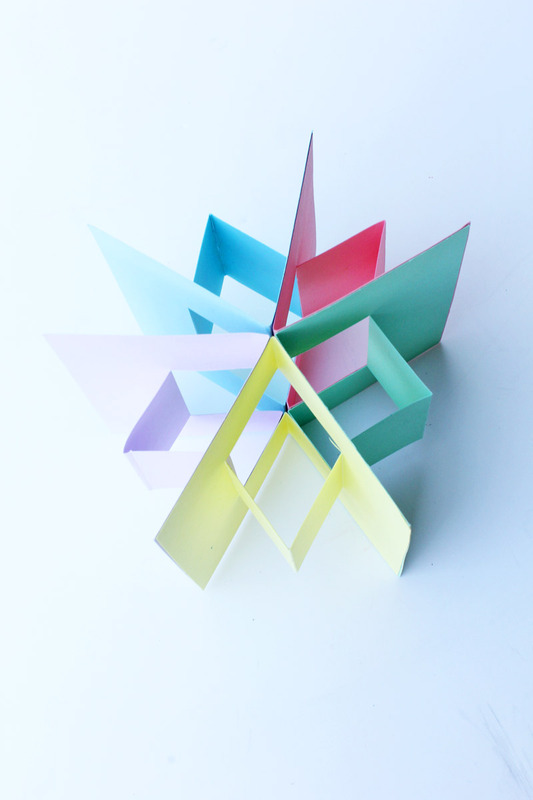 Do this by folding the paper in half once, opening, and folding in opposite direction. Cut along fold lines. Step Two Take one of your trimmed pieces and fold in half. Step Three Mark a 1” x 1” square at the center of the folded edge. Step Four Using an Exacto knife or scissors, cut along the two lines perpendicular to the folded edge. DO NOT cut the line parallel to the folded edge. Step Five (Optional) Using an Exacto knife, lightly score the line parallel to the edge. Flip over and repeat. This will make the fold crisper. Step Six Open the paper up and press the cut square out to form the pop up “leaf”. Step Seven Repeat with (4) more sheets. HINT: Use the first cut page as a template to mark the cut lines for the remaining sheets. Step Eight Spread adhesive on one side of the first page using a glue stick. Press a folded second page onto the glued side of the first page. Step Nine Repeat this for the remaining pages until you have 5 pages total. Step Ten For the pop up image, cut out a shape and decorate it, then add it to the pop up leaf using double sided tape or glue NOTE: Make sure that the pop up image does not stick out f the book when folded before gluing. Test out the width first. 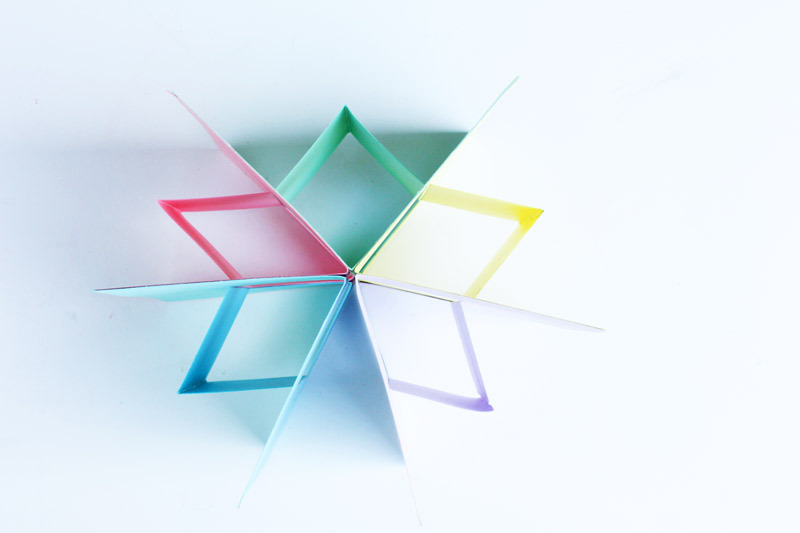 The books can be made out of white paper only, or white pages and colored pop up shapes. Kids can add the pop up image themselves by drawing and cutting out an image then taping it to the pop up leaf. The pop up leaf itself can be used to write or draw on. The books can be bigger or smaller. The pop up leaf can be bigger or smaller NOTE: the leaf cannot be more than half the width of the entire book or it will stick out of the book when closed. I left them alone for 20 minutes and they worked on their books with only a minimal amount of bickering….ha! I was impressed they worked so hard without me watching. My 4 year old made a Rapunzel book. She didn’t use the pop up leafs too much. My 7 year old made a Minecraft book. He chose to make one pop up figure and then filled the rest of his book with a conversation about Minecraft. And here is a teaser photo from What Do We Do All Day. Erica focused a lot on the storytelling aspect of this project. 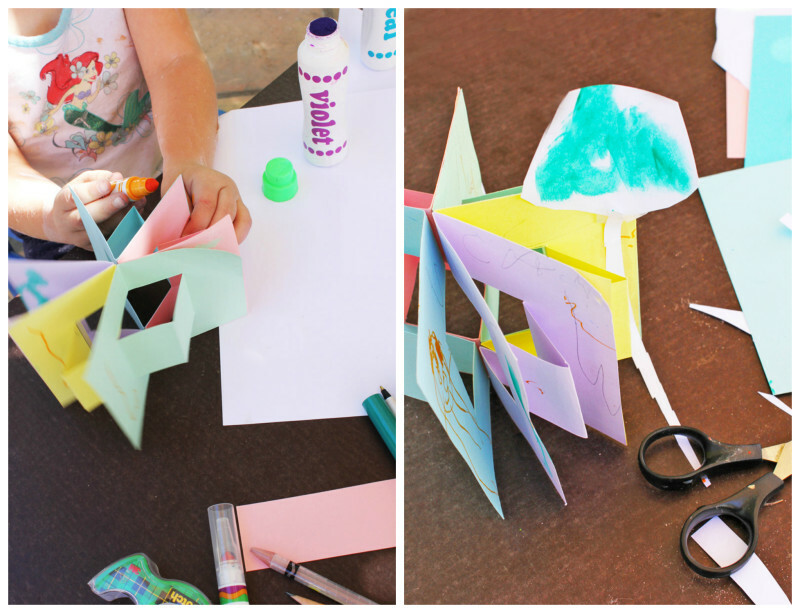 Love pop-up books as much as we do? 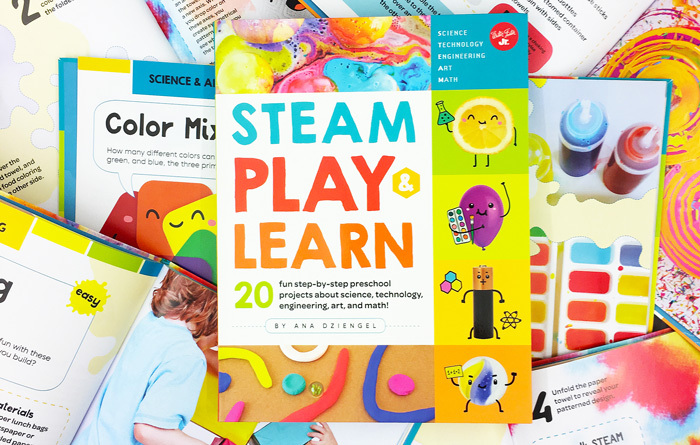 Here are 3 great pop-up books selected by Erica. If these wet your appetite hop over to What Do We Do All Day for 3 more pop-up books. “Paper engineering” seems like a more adequate term than “pop-up” to describe Yellow Square, a book that even grown-ups with love. In each pop-up readers hunt to find a yellow square amidst all the squiggles, swirls, and sometimes dizzying layers and delicately constructed towers. Spare text keeps the focus on the three dimensional marvels. Robert Sabuda and Matthew Reinhart are two of the biggest names in pop-up books. Between the two of them, they have turned classic children’s books and well-known fairy tales into fabulously engineered 3-D masterpieces. Each page not only has a large, center pop-up with informative text, but tiny pop-ups books hidden away in the corners. If you have a dino-lover at home (and who doesn’t), Encyclopedia Prehistorica Dinosaurs : The Definitive Pop-Up is sure to please. David Carter, another big name in pop-ups, has an entire bug book series. My 5 year old still loves Alpha Bugs: A Pop-up Alphabet, which has not just pop ups, but lift the flaps, pull tabs, rotating discs and even a scratch and sniff flower. Clever rhymes about funny little bugs, each one starting with a new letter of the alphabet will keep kids entertained. I’m a book-making junkie. 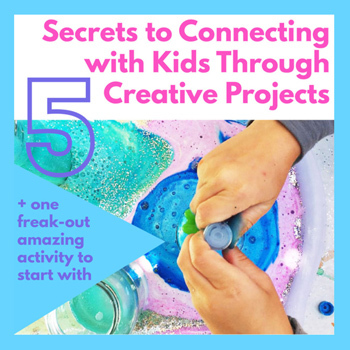 It’s been a hobby of mine for quite some time and I’m thrilled to be working on this series of book lists and activities for kids with Erica from What Do We Do All Day! Be sure to check back next month for the next installment! 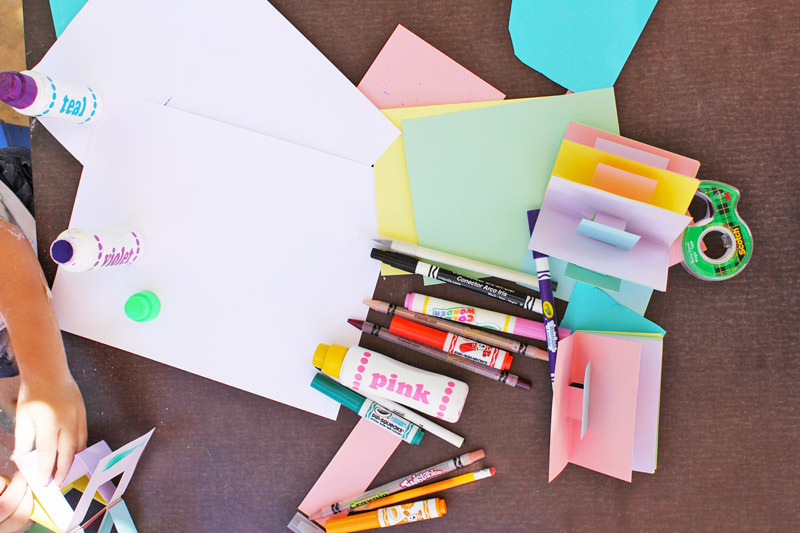 For a few more handmade book ideas check out some other tutorials we’ve done: I Love You Books, Day Glo Accordion Books, and Recycled Handmade Journals. 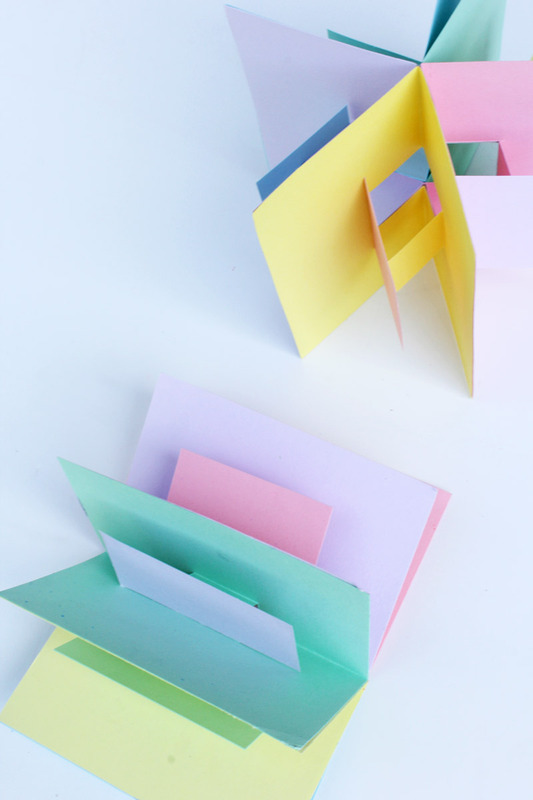 Don’t miss out on more handmade books here on Babble Dabble Do! Subscribe below or like us on FB. Yay! It was so fun doing this first collaboration with you and I can’t wait to do more! Me too! I love approaching books from a reading and making standpoint! I am so excited about this collaboration and series! This pop up tutorial is a great way to start! Thanks! Thanks Marie-Claude! It’s gonna be fun! This is cooler than cool. I simply love your collaboration, I love your project, and I can’t wait to see what what you women come up with next. Ana, I’m swooning on every level!! Paper and books are my personal weakness and I’m head over heals to see how you combine this. Swoon. swoon. swoon!! Beautiful work! I have a huge soft spot for handmade books too! PS, really fun to be introduced to a creative who’s a FOA! … looking forward to seeing her site, as well — and collaborations!